Anyways, with that in mind, I wanted to sort of recreate a fun part of camping (especially for kids!) 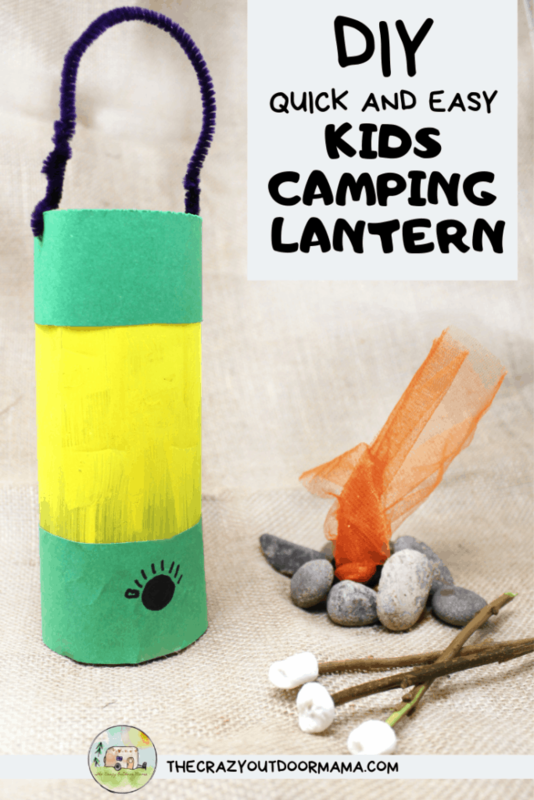 – the camping lantern! Don’t forget to also check out this massive list of 53+ camping crafts if you’re excited about camping too! Our son has his own mini one that he loves to bring everywhere after dark (and honestly, he even uses it during the day!) so I wanted to make something like that for him to play with at home! I’m all about saving money and upcycling, so of course, this craft is made from some pretty simple stuff! Related: Quick and Fun Glowing Campfire Craft (Made from upcycled plastic container!) that the kids will love! All you need is a water bottle, construction paper, paint and some tape. If you want to REALLY bring this lantern to life though, you should also get one of those electric tealights! 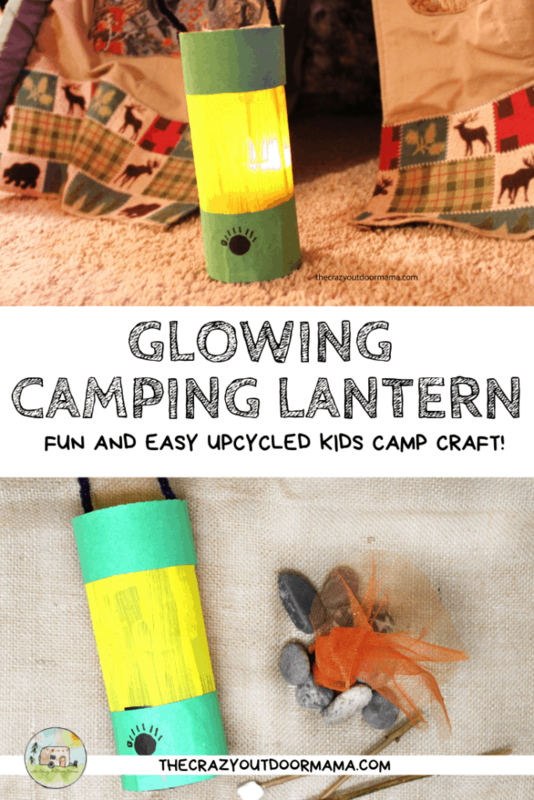 Here’s how you make your camping lantern! Water bottle with label removed – I think the ones with smooth sides (none of that textured stuff that’s on cheaper ones ) works best, but honestly, kids won’t care! 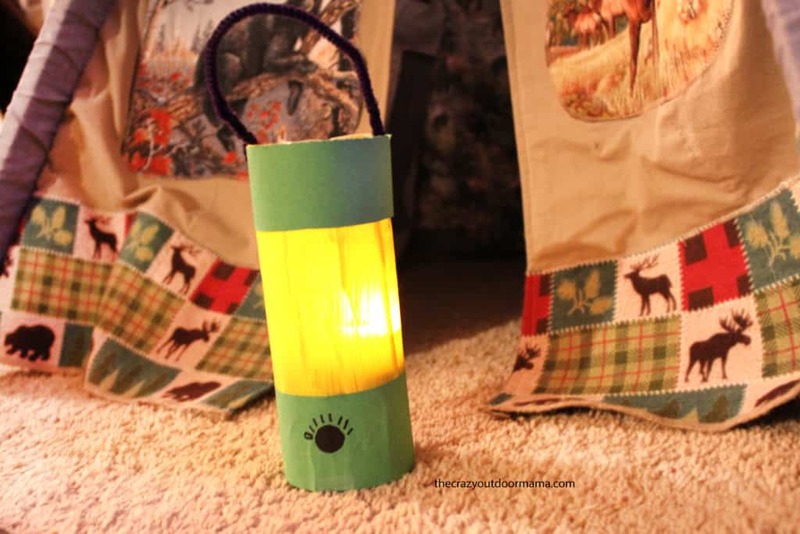 How to make this quick and easy camp lantern craft! Don’t worry if there’s sticky residue left, the paint still looks fine! Thankfully this part is pretty easy – the width of the construction paper is exactly the circumference of the water bottle! So all you need to do is cut two small strips of green paper (or whatever color you want the lantern to be) and tape one to the top and one to the bottom. Mine were about 3″ tall. If you wanted to, you could definitely add beads or other decor to really personalize this camping lantern! My guy is not crafty at all though, so he was fine with a pipe cleaner! I just did a simple knob with some little lines going around it! This craft was so fun to make! 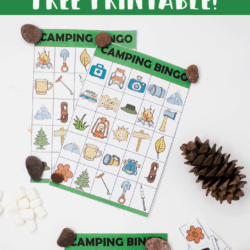 I really love any camping related craft, but especially ones that are this easy and quick! 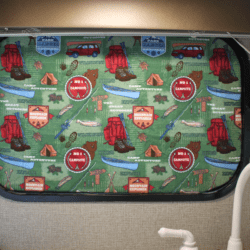 Don’t forget to check out these other camping idea you’ll love! 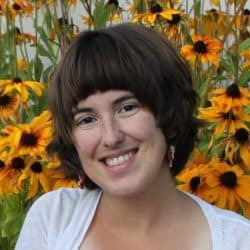 The ultimate camping baby checklist – see what I pack, and print out your own 9 page camping planner PDF to be just as organized! My two favorite sensory bins – rock rescue and sensory soup (with free PDF recipe cards!) that are both PERFECT to play in nature!